It’s no secret to anyone anymore: bees are disappearing at an alarming rate in Europe. And not just here but all over the globe as well. There are places where their population is increasing, this needs to be said, but these areas are by far outnumbered by those were bee population is simply dropping. Should we wait for institutions and legal frameworks to make the right decisions and just get angry that they don’t? Or should we take action, even at our small individual scale? Well there are definitely a few things we can undertake ourselves. And even without investing much time or energy, it’s all about habits or a few simple gestures really. You can grow flower bees love for one. That’s easy and you probably knew that already. So here’s a few other ideas! 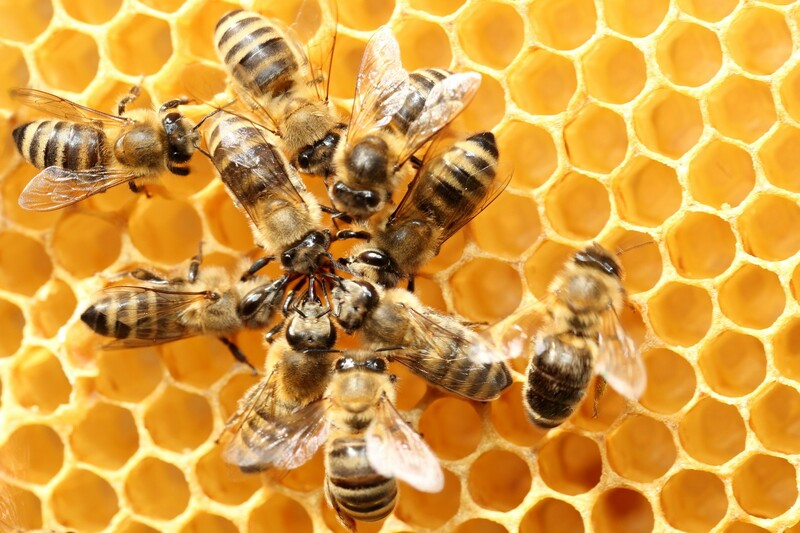 How about becoming a property manager for bees? For mason bees to be exact… By offering them shelter in your garden, you can help them solve a major problem: housing. You have two options. You can either buy a bee house or build one up. A superfast way to make one is to pile up empty bamboos horizontally in a small bird house. You’ll find plenty of tutorials on the web! There is a dead tree in the garden? A nice thing to do is to drill holes of different sized in the trunk as many bees (solitary ones) like to nest in existing habitat. There is a reason why the bee population was divided by two over the last 40 years. It is mainly due to monoculture and to those sadly well-known pesticides and agro-chemicals in agriculture. So without hesitating, let’s get rid of our pesticides, herbicides or fertilizers to replace them with organic or natural methods, which are much better for bees. Watch out though. Organic does not always mean harmless when we are talking about bees. 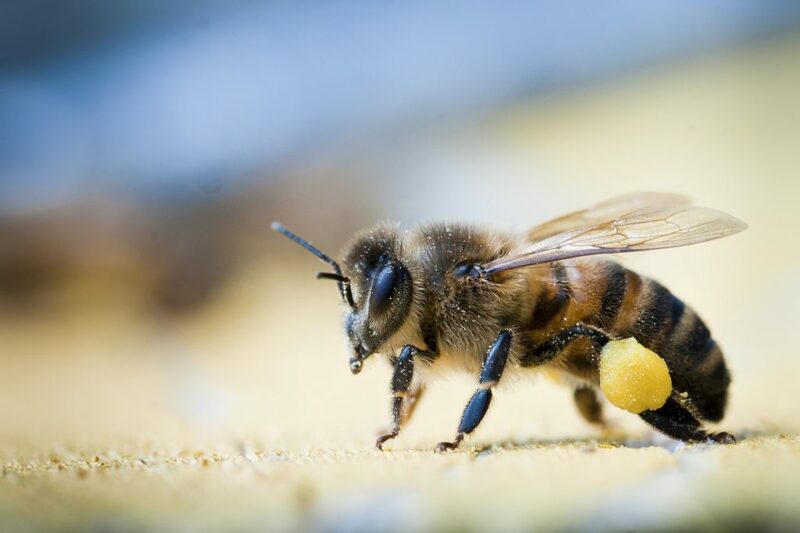 A natural treatment such as the famous Bordeaux mixture can be toxic for bees. What you buy can also have an impact on bees, simply because of the way it was produced. Go for local honey first: the person who will sell the honey he produces himself will be able to tell you how it’s produced. Buying local is often the best way to know which methods were used and to support those who have an interest in bees being in good shape. You might want to forget about that sparkling perfect lawn you had in mind for your garden if you want to give bees a hand to survive. They just don’t appreciate them. What they love you see is a lawn with dandelion, clover, and all these wild flowers we like to think of as unwanted. So let’s just let them grow. Isn’t it nicer anyway?